Just dropping in to share a friend of mine with you - she has a beautiful heart & blog. 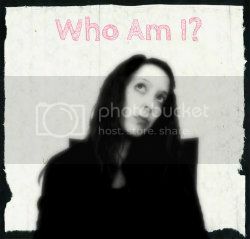 I love this community we are building here in the blog world, & she is definitely someone you will want to get to know. Read her heart below, and then go say hi! 2 // What is the Lord teaching you right now? Oh, this is a good question. Right now, the Lord is teaching me how to trust in Him completely. I have always believed in Jesus but, when it came to trusting Him with my wants, needs, problems, or really anything, I always held back. Simply, I was afraid. Afraid that if I trusted Him, He would let me down like others have in the past. However, all of that has changed. I started reading Lynn Cowell's His Revolutionary Love a few weeks ago. Slowly, I began to trust Jesus. I told Him everything and for the first time ever, I felt whole. I felt like I wasn't alone. 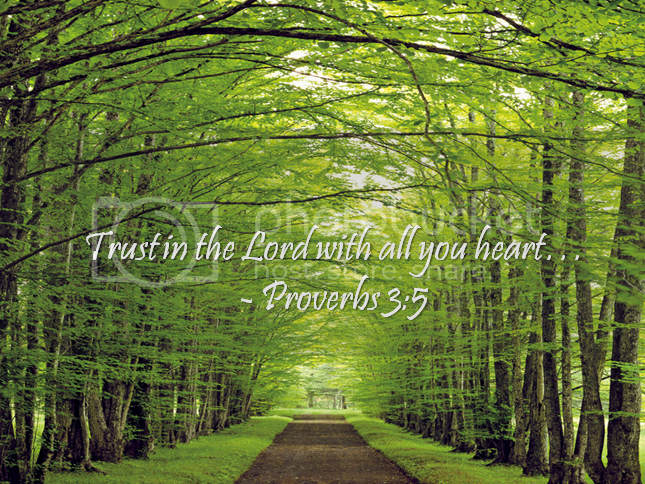 My heart and soul have now begun to heal from past hurts...all because I finally trusted in Him. 3 // If your life was made into a movie, which actress would you choose to portray you and why? If my life was made into a movie, that would be pretty interesting! Out of all of the talented actresses in this world, I would have to have Emma Stone portray me. She's quirky, funny, intelligent, down to earth, sassy, and driven. Plus, I love her voice. 4 // If you were stranded on a deserted island and you could only have 3 items, what would you bring?? Well, hopefully my kids and husband would not be stranded with me because that would be rough. If it was just me, I would bring a wind mill, a solar power panel, and my smartphone. Combined, I could still complete my classes, stay in touch with loved ones, and listen to my music. 5 // What is your favorite thing about blogging? What is one tip you can share to help other bloggers? My favorite thing about blogging, is getting the chance to meet so many amazing and inspiring people. I'm a shy girl by nature but in the blogosphere, I have a voice which allows me to connect more easily than I would in real life (I stammer when I get nervous and I easily get tongue-tied). One tip I would love to share to help other bloggers, is this: write for yourself. Don't write for anyone else. If you're writing "fluff" posts just to fill in space, take a step back and remember why you started blogging in the first place. P.S. You can find me on Pinterest!